How Physiotherapy Clinic In Mississauga Treatment Can Cure Pain ? Many Physiotherapy clinic across the world whether it is in Mississauga or in Malton are playing a crucial role in keeping the nations on their feet. The physiotherapists are making people up and about or back after an injury or ailment and moreover, they are teaching people how to avert the injuries. Physiotherapy relieves aches and pains of every kind with the use of exercise and techniques designed specifically for each ailment for better and everlasting results. Many people look at physiotherapy as an alternate treatment and are confused to take it as chiropractic therapy or massage that is less proven. Physiotherapy works not only on pain but also its source. And the therapy begins with identifying the areas of weakness or stiffness that may be generating stress over the affected areas. And the therapists start the treatment with certain exercises that reduces pain and allow the patients to move better. A better solution for knee pain treatment. 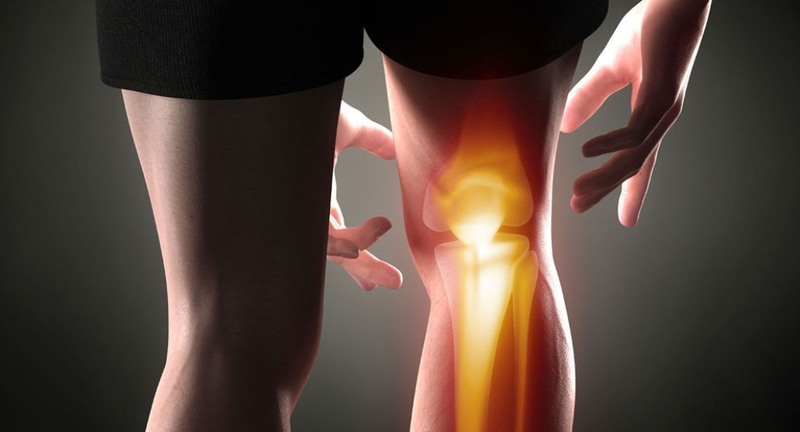 Many arthritic joints and knee pains are helped or cured by work on strength training. When combined with medication, physiotherapy is as effective as arthroscopic surgery used for treating osteoarthritic knees. Physiotherapy clinic in Malton have the therapists who look at everything from muscle tightness to weakness and movement of joints. And this allows them to remove the cause of knee pain by identifying their reasons such as muscle tightness around the knee, and treat such pain with exercise or stretching. Effective on pelvic floor disorders. There is a significant rise in usage of physiotherapy techniques for the treatment of pelvic disorders. The pelvic floor muscle is involved in bladder, bowel, and other functions and they extend their support to the spine and abdominal organs. Pelvic disease results from the tightening of pelvic muscles, shorten spasm after pregnancy, childbirth or abdominal surgery. The biggest challenge is their diagnosis, as they don't come up into ultrasound or MRIs. But these physiotherapy clinic in Mississauga have experienced therapist, who use "trigger point release" a massage technique, directly on the affected pelvic muscles to release the pain and cure the disorder. A real remedy to back pain physiotherapy. There are many reasons for a back ache or pain like poor posture, muscle strain or arthritis, and their treatment depends on the cause. But all the techniques have common principles to be applied for the treatment. Physiotherapy clinic in Mississauga have experienced therapists who suggest weight management to reduce stress on joint, muscle strengthening to reduce recurrence and improve mobility and re-patterning of muscles to cure any back pain. It involves changing the orientation of each muscle in a particular area by using series of dynamic exercises. Physiotherapy is not confined to cure joint or muscle pain only, but also used to cure autonomic nervous system's involuntary muscles and nerves that control our organs. Cardiovascular physiotherapist cures the patients with sleep apnea or asthma, with simple breathing control exercises like blowing up a balloon. Physiotherapy has become an integral part of a patient's treatment plan, as just by using medicines overall recovery of patient can't be ensured. Physiotherapy is not only useful in chronic pain, but it also prevents further injury. The Physiotherapy a great mean of relaxation and has no side effects that medicines tend to cause.